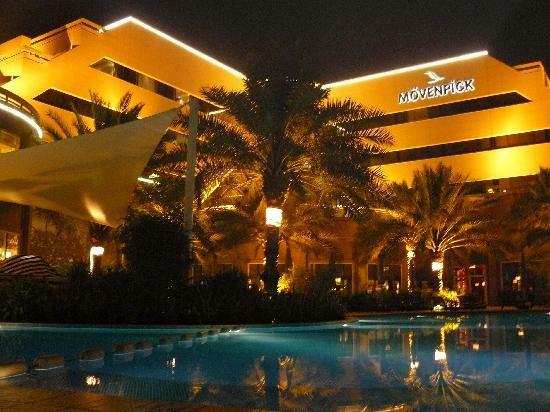 With its cosmopolitan lifestyle and vibrant economy, the Kingdom of Bahrain has become one of the most attractive destinations in the Gulf Region. 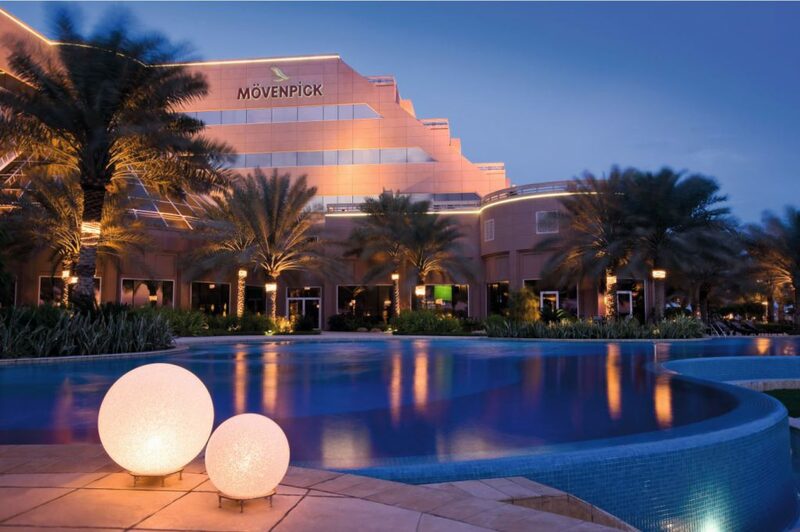 At the Mövenpick Hotel Bahrain, contemporary architecture and interiors coupled with the latest technology and facilities means that everything you would expect from a 5-star hotel is perfectly blended with Arabian tradition. Plus, a touch of Swiss hospitality makes all the difference. 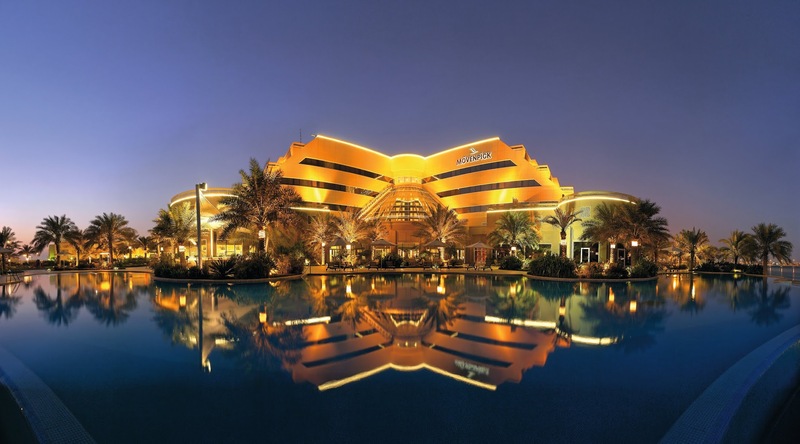 The modern approach of the locals and the strong infrastructure makes a visit to Bahrain a pleasurable experience.